The day could not have been more perfect – fresh powder dusted the slopes last night and the sun bouncing off of the slopes was just dazzling. Skiers and boarders played in the over 80 inches of snow, while shoppers in downtown Breckenridge enjoyed the warm day to meander from quaint shop to eclectic restaurant. Spring skiing is being ushered in by skiers from around the globe who revel in the magical combintion of warm weather, blue skies, and great snow. For owners at Grand Lodge on Peak 7 in Breckenridge, it gets even better, because no matter what you have done during the day, you come home to enjoy salt water hot tubs, steam room, sauna, theatre, massage, or relaxing in your luxurious condo by the fire, with a home cooked meal. Fractional resort ownership at Grand Lodge on Peak 7 means that owners enjoy all of the amenities of a world class luxury resort with all of the comforts of home and none of the hassle of second home ownership. 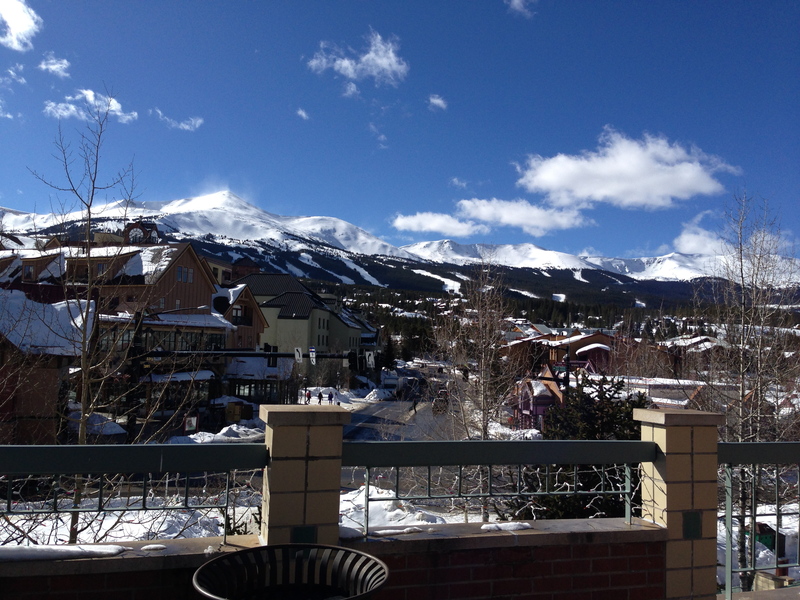 Find out more about the benefits of fractional real estate at Grand Lodge on Peak 7 in Breckenridge by contacting senior broker, Brent Henry for a complimentary consultation. You can call Brent at 970-485-2117. He will help you find the perfect home away from home for you. Or, fill out the convenient form below and he will get right back with you. There is no better fractional real estate opportunity out there in all of Summit County, just ask the owners at Grand Lodge on Peak 7! This entry was posted on February 24, 2014 by elevatemarketingaz. It was filed under Breckenridge Luxury Condo Sales, Fractional Ownership Real Estate Breckenridge CO, Fractional Real Estate Breckenridge Colorado, Grand Lodge on Peak 7 Breckenridge, Colorado, Luxury Fractional Real Estate Breckenridge CO and was tagged with Breckenridge Colorado, Breckenridge luxury condo sales, Brent Henry Breckenridge real estate broker, Grand Lodge on Peak 7, ski out real estate breckenridge colorado, ski_in_ski_out Breckenridge condo.